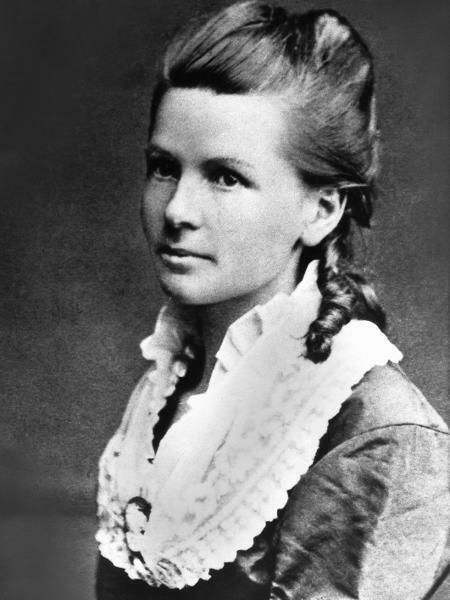 In August of 1888, Bertha Benz loaded her two teenage sons into a Model III and headed 106 kilometers to visit her mother. 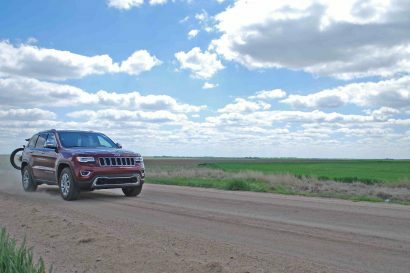 This was no ordinary road trip—it was the first long-distance automobile adventure ever, and it changed the world. 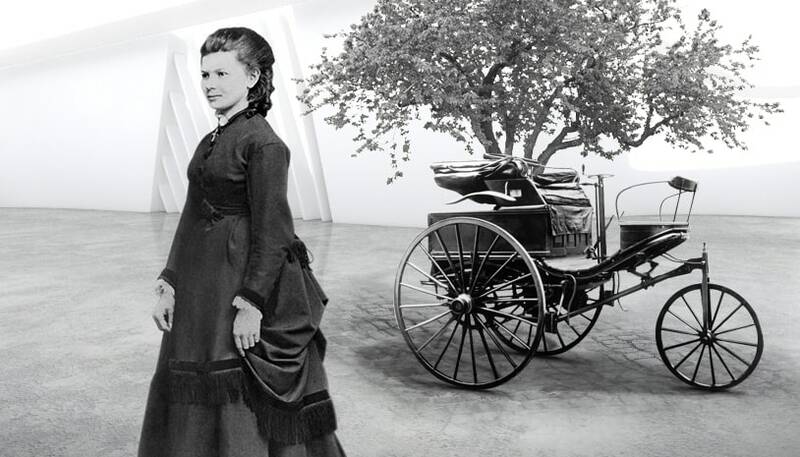 Benz was the wife and business partner of Karl Benz, the German engineer who invented the Benz-Patent Motorwagon. She was also his first and primary investor. As an unmarried woman, she originally invested in Karl’s failing iron construction company. When they married 2 years later, she financed his efforts at developing a motorized horseless carriage, completed in 1885. 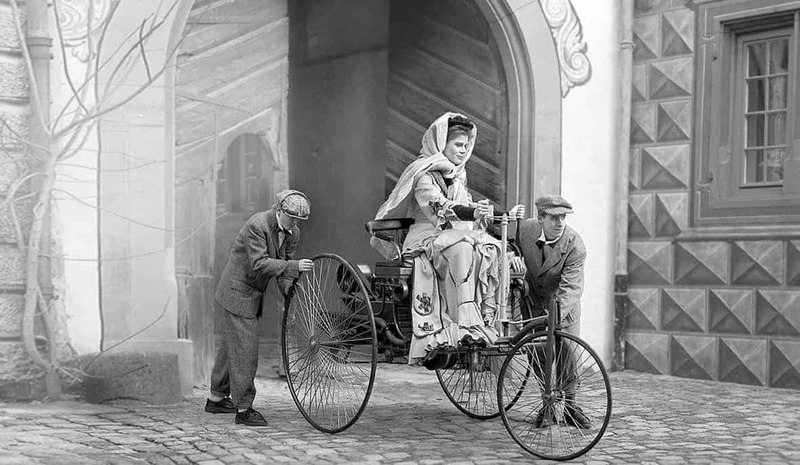 Under German law of the time, her status as a married woman prevented her from holding patent rights to the world’s first automobile. While Karl was an admirable engineer, he lacked business sense and was unable to adequately market this new invention. The Benzs faced financial ruin, and Bertha decided to take matters into her own hands. Until her historic voyage, automobile trips had been limited to short rides accompanied by mechanical assistants. She knew that the world had to see the practicality and desirability of a motorized carriage in order for their company to gain momentum. 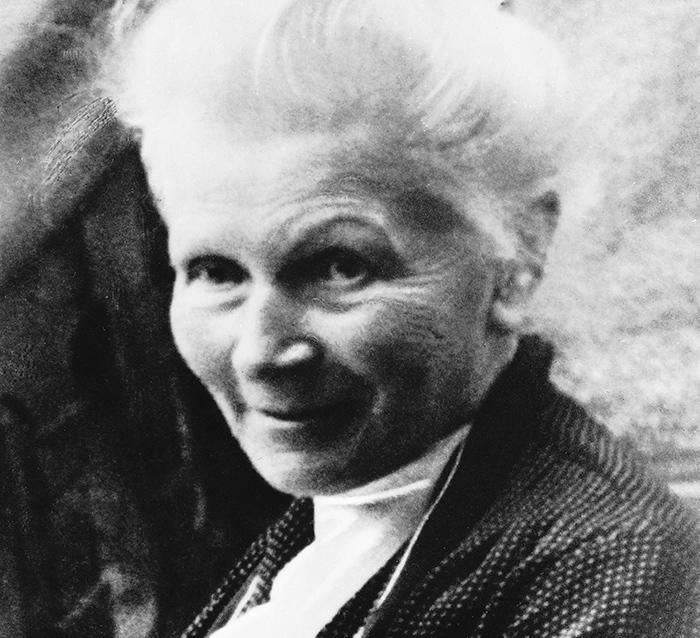 Without informing her husband or gaining the approval of local authorities, she left Mannheim, Germany, for Pforzheim with only a 4.5-liter supply of petrol, following a wagon track route. She needed the petroleum solvent ligroin in order for the engine to operate properly and stopped at a chemist’s in Wiesloch, making it the world’s first fuel station. Water was a constant issue as the engine used an evaporative cooling system, and her sons often had to push the vehicle up steep inclines. In addition, Bertha used her hat pin to clear a fuel line, a garter for some needed insulation, and had a cobbler install leather to the inadequate wooden brakes, effectively inventing the world’s first brake pads. Her journey took all day. When she arrived, she informed her husband of the event by telegraph and drove back several days later. It brought worldwide attention and awe, spotlighting the Benzs new contraption. Bertha’s experience also helped with several technical developments such as an additional gear for climbing hills. 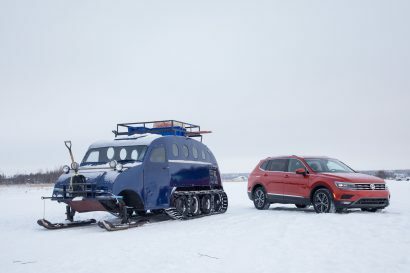 This powerhouse proved that cars were more than just a passing industry. 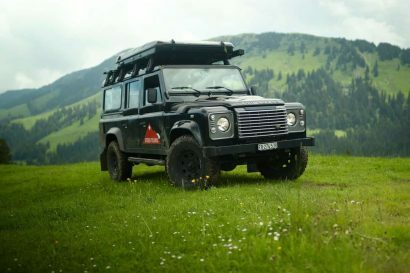 The Bertha Benz Memorial Route was created in 2008, following her journey and honoring her pivotal place in industrial and overlanding history.